It's early spring here in the Pocono Mountains. Finally, the temperatures are slowly rising and the days are getting longer. Yet, some snow cover still remains on the ground and it's still too soon to pull back the mulch or dig in the wet, cold soil. Don't be discouraged. Here are a few things you can do during the early days of April. Be nice to your houseplants. 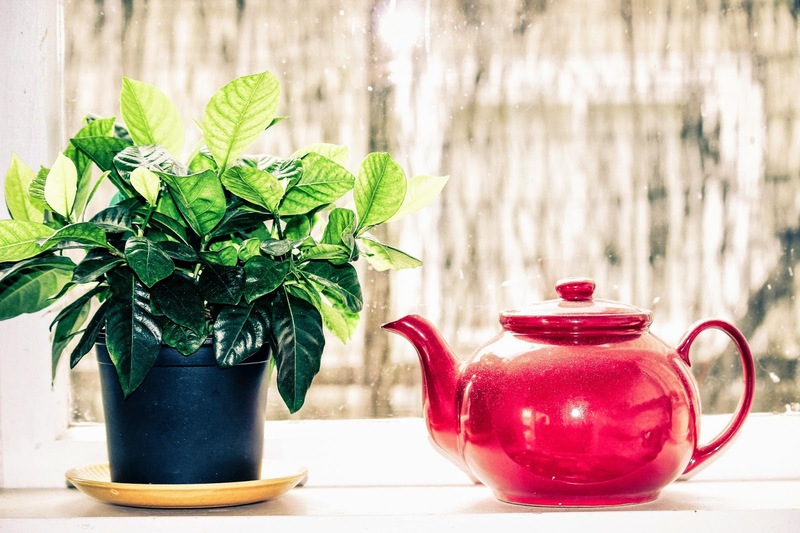 Start feeding your indoor plants with a fertilizer solution at half the recommended strength. 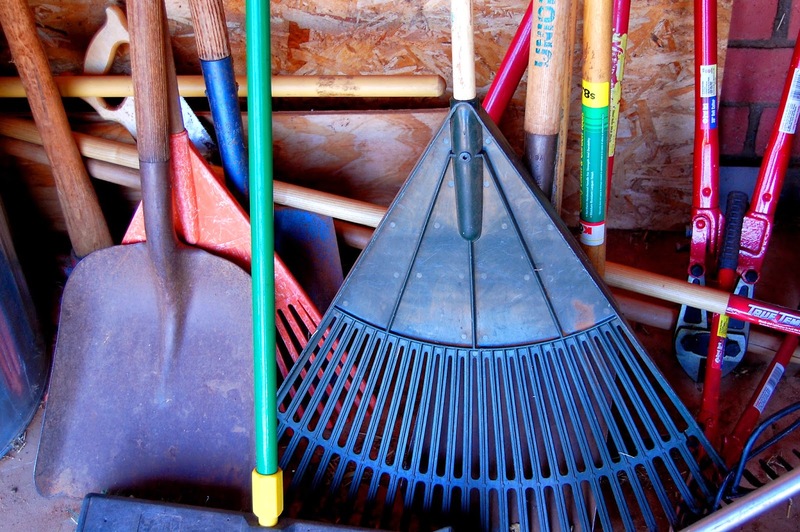 Get out those gardening tools and get them in shape for the season. 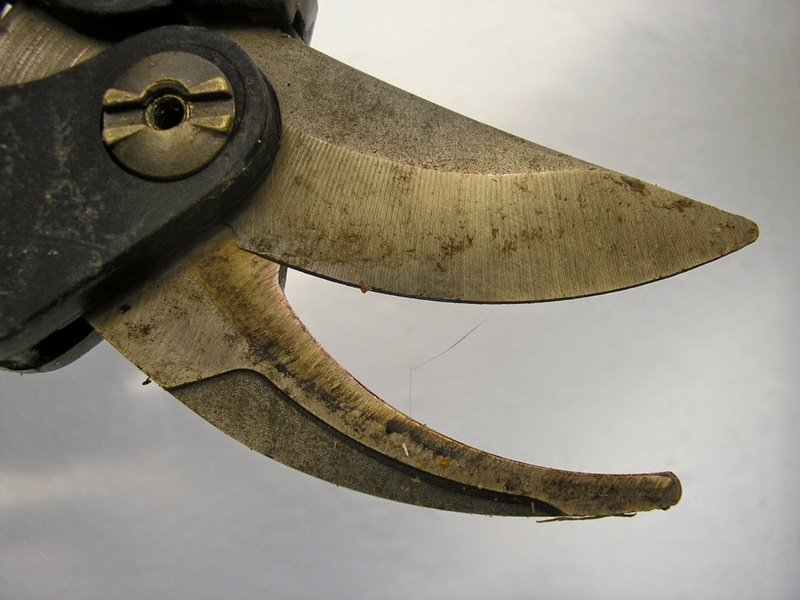 Sharpen your pruners and shears. Give your rakes and shovels the once over. Find any rough spots on any wood handles? Give them a sanding and then give them a fresh coat of polyurethane. 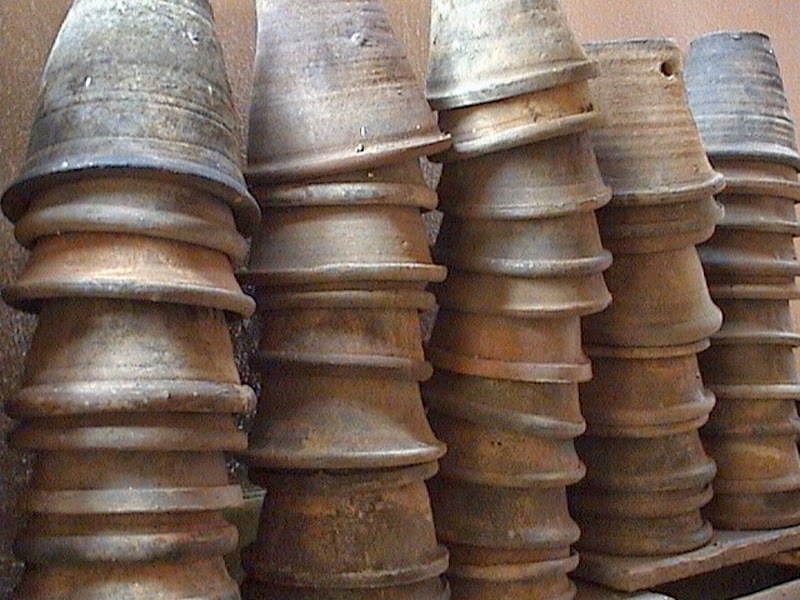 Did you clean-up your empty flower pots and containers in the fall? If not, get started now. You'll be glad you did! Start your yard clean-up. Start picking up fallen twigs, branches and other debris and discard them. Rake up dead leaves and grass and put them in a compost pile. 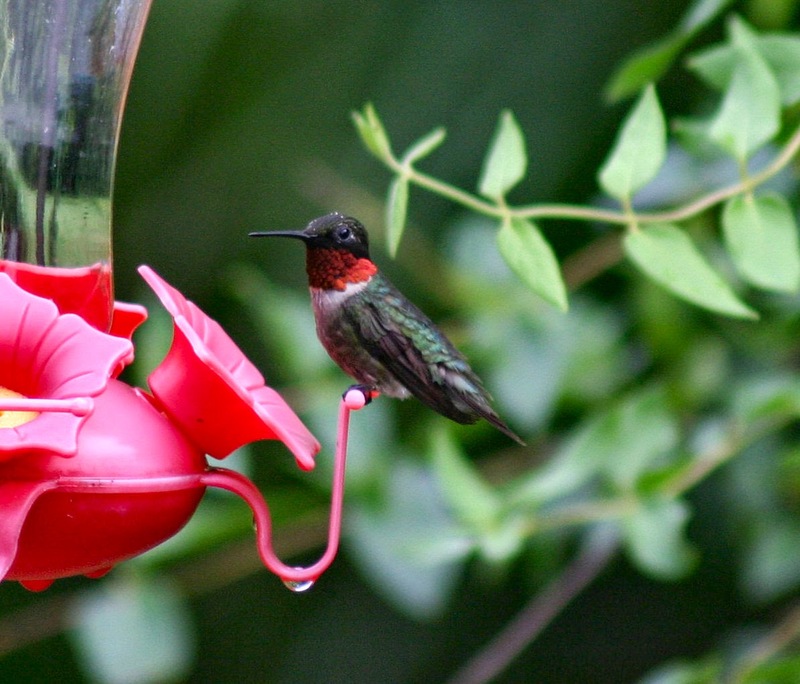 By the end of April, or beginning of May, the ruby-throated hummingbirds will be back. Get your feeders ready! Just one last tip. Don't let that little bit of white that's still on the ground get you down. Take heart. If you look closely, you just might find a blooming clump of pretty little snowdrops nestled snugly in that melting snow. Spring is in the air!